Welcome to the Aviationtag fleet, Grey Bird! 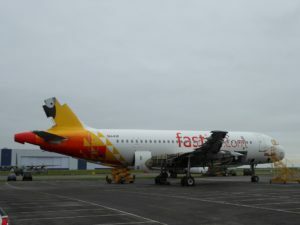 We would like to welcome yet another carrier to the Aviationtag fleet: Welcome on board fastjet! Back in the year 2004 this A319-100 was manufactured by Airbus in Hamburg-Finkenwerder with the serial number (MSN) 2308. The first flight took place on September the 13th of that year and the A319 was registered under the German registration D-AVYE for those flights. After receiving its new registration ZS-SFF the plane had its inaugural flight for South African Airways on October 8th 2004. South African Airways were actually not the owners of the ZS-SFF but more so the lessee. Ten years later, in June 2014 South African Airways withdrew the ZS-SFF from use and stored it in Johannesburg (JNB). 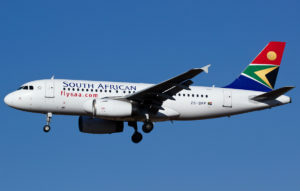 Over the last decade, the A319 had seen many fascinating places in the Southern part of Africa such as Durban, East London, Johannesburg of course but also Maputo in Mozambique to name a few. The former ZS-SFF returned to SMBC Aviation Capital, got an Irish registration and was stored at the premises of Tarmac in Southern France. After half a year back in Europe, the airplane returned to Africa: fastjet leased the A319 from SMBC and it got its last registration: 5H-FJF. 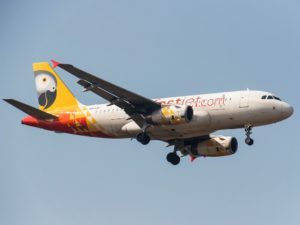 At this point fastjet was operating a total of six Airbus A319-100. fastjet’s international call sign in “Grey Bird” and you can tell why when you look at this wonderful livery design. Only in September 2016 Africa’s fastest growing low cost carrier fastjet was phasing out its Airbus fleet in favour of Embraer. The airline returned all three of it’s leased Airbus A319, sub-leased two while selling the third one to Allegiant in the US. Today fastjet operates two Embraer 190. 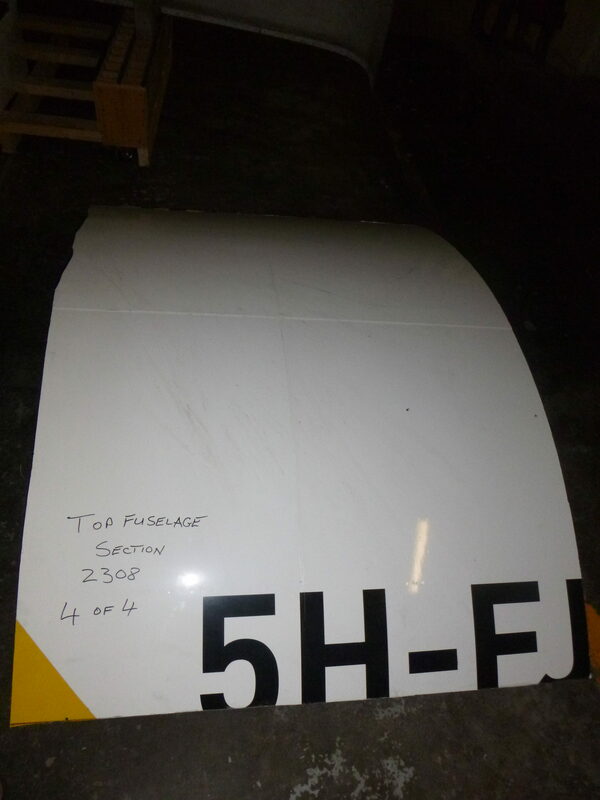 In September 2016 the 5H-FJF was flown over to and stored in St. Athan / Wales where it was also dismantled and scrapped just before Christmas that year. Now the legacy of the Grey Bird 5H-FJF lives on as an Aviationtag. It ends where it all started as well – in Germany. 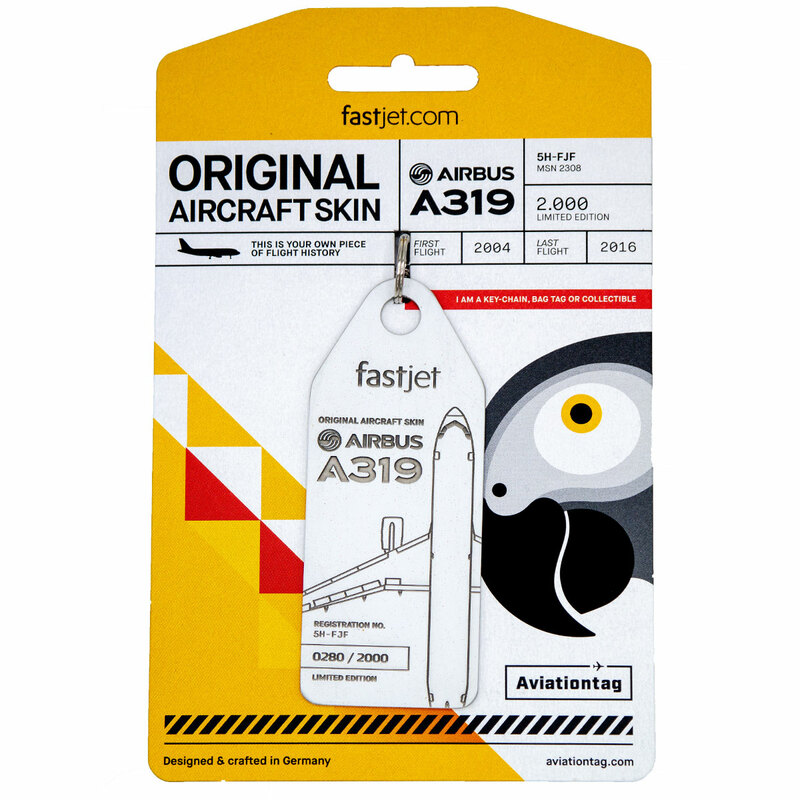 Don’t you feel inspired now to get your own fastjet Airbus A319 Aviationtag? 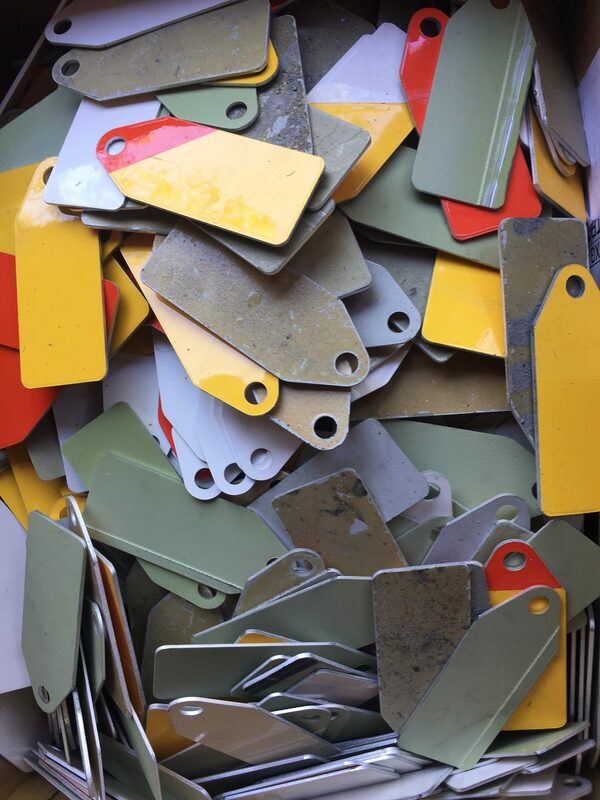 Posted in Airbus, Aviationtag, Background and tagged a319, airbus, aircraft, aircraft boneyard, aviationtag, fastjet. Great read once again!👍 12 years isn’t a very long service life is it – this usually being nearer to 20 or a little less (outside the USA) from what I understand. As we all know aircraft age is measured in hours and cycles, and many other variables comes into play such as airframe condition, heavy checks, and fuel costs. The A319 still has a niche, but overall the market now sees the A320 as the smallest economical full size (above the C-Series/A220) Airbus. The A321 is the next step up – (a fair proportion of NEOs will be A321s). 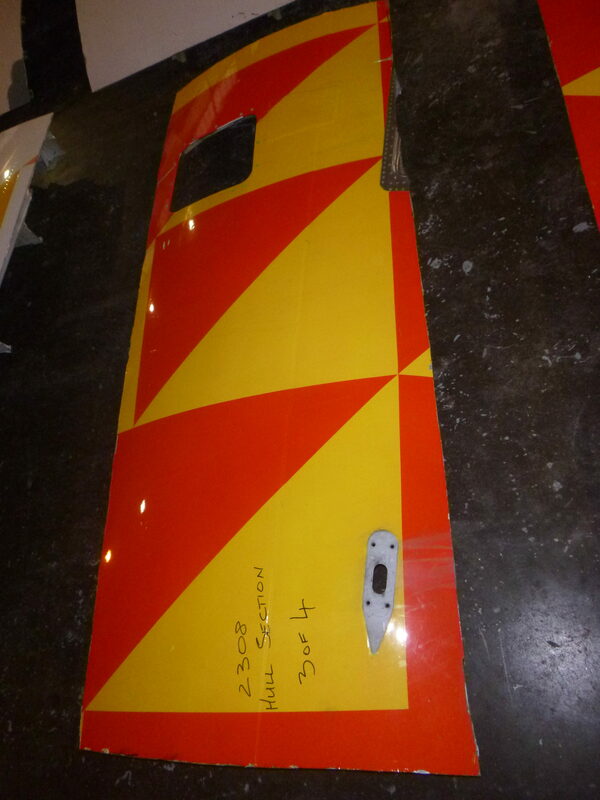 As far as A319 5H-FJF is concerned, indeed how appropriate it is she returned (in pieces) to Germany! Let’s wait and see, but indeed the livery design is one of the nicest we ever had.